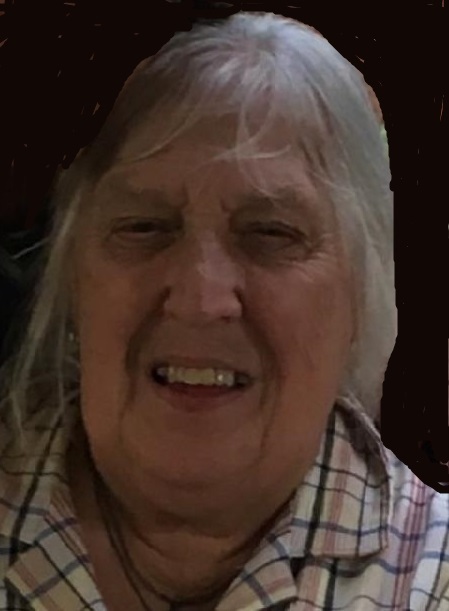 Nicola “Nikki” Blazwich, 77 of Streator passed away suddenly Friday (February 1, 2019) at O.S.F Center for Health in Streator. Graveside services will be held at 1:00 PM on Saturday May 4, 2019 at Riverview Cemetery. Msgr. Philip Halfacre will officiate. Cremation rites have been accorded. The Hagi & Baker Funeral Home is in charge of the arrangements. She was born on June 15, 1941 in Streator to Nichola L. & Margaret Mary (Brown) Blazwich. She is survived by a sister, Louise Blazwich of Ottawa; brothers, Daniel Blazwich of Ottawa and Gary Blazwich of Streator 2 nieces; a nephew: Shannon Blazwich of Indianapolis IN; a great nephew: Xavior Francis Wayne Blazwich; and good friends: Kim (Bob) Smith of Ancona, Lori (Doug) Snell of Streator and Michaela Smith of Ancona. She worked in the Dietary Department at St. Mary’s Hospital for 41 years. She was very active at the Streator Y.M.C.A. in the Swim Group. She formerly belonged to St. Casimir’s Church and now is a member of St. Michael the Archangel Church. She graduated from St. Stephens Grade School and Streator Township High School in 1959. Memorials may be directed to Pet Project. There's still time to send flowers to the Graveside Service at the Riverview Cemetery at 1:00 PM on May 4, 2019.